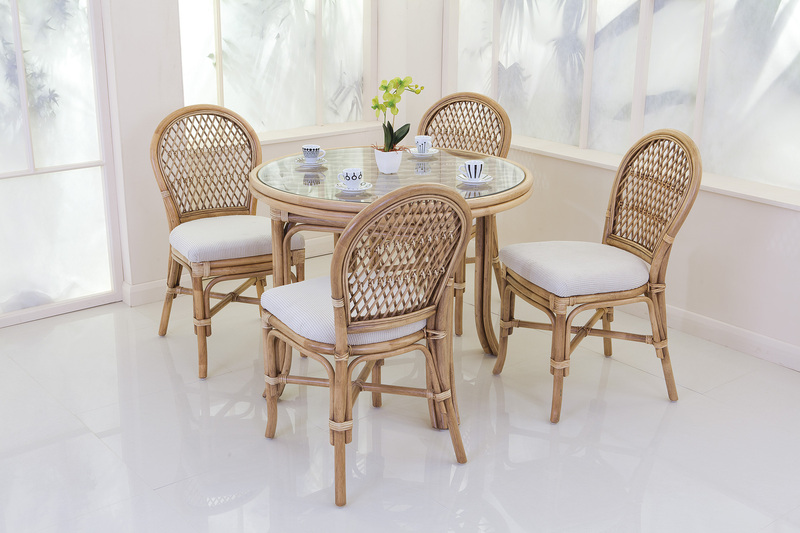 Enjoy relaxed living with a Bistro dining set which coordinates with all our natural and light natural washed furniture ranges. 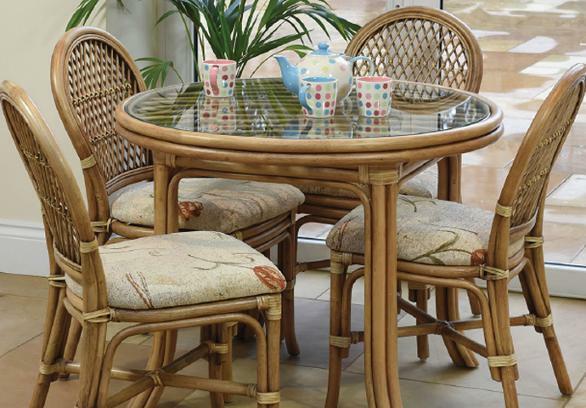 Ideal for incorporating dining into your conservatory, orangery or living area, Bistro also offers an ideal dining solution for smaller spaces. With fully upholstered seat pads you can mix and match with your other furniture and these can be easily replaced in years to come using our replacement cushion service.